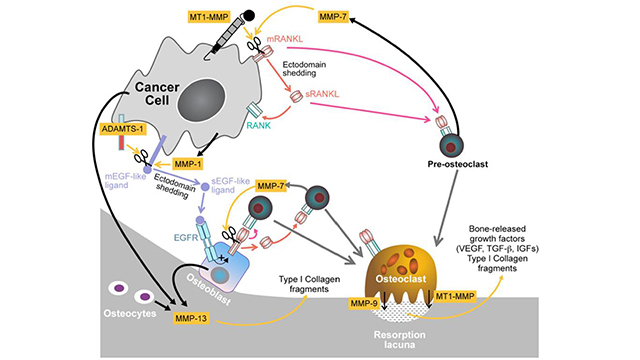 Journal of Cancer Metastasis and Treatment, is a peer-reviewed, continuously published online journal established by OAE Publishing Inc. in April, 2015. The journal focuses on cancer metastasis and treatment, including the initiation, development, progression, metastasis, and treatment of neoplastic diseases, etc. J Cancer Metastasis Treat 2018;4:7. J Cancer Metastasis Treat 2018;4:9. 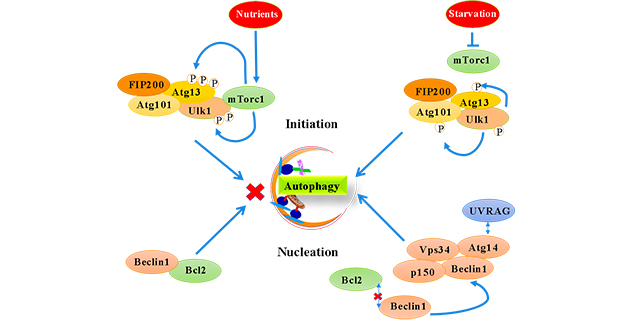 Autophagy is a conserved lysosomal-dependent catabolic process that maintains the cellular homeostasis by recycling misfolded proteins and damaged organelles. It involves a series of ordered events (initiation, nucleation, elongation, lysosomal fusion and degradation) that are tightly regulated/controlled by diverse cell signals and stress. It is like a double-edged sword that can play either a protective or destructive role in cancer, by pro-survival or apoptotic cues. Recently, modulating autophagy by pharmacological agents has become an attractive strategy to treat cancer. Currently, a number of small molecules that inhibit autophagy initiation (e.g., ULK kinase inhibitors), nucleation (e.g., Vps34 inhibitors), elongation (e.g., ATG4 inhibitors) and lysosome fusion (e.g., chloroquine, hydroxyl chloroquine, etc.) are reported in pre-clinical and clinical study. Also a number of small molecules reported to induce autophagy by targeting mammalian target of rapamycin (e.g., rapamycin analogs) or adenosine 5’-monophosphate-activated protein kinase (e.g., sulforaphane). The study results suggest that many potential “druggable” targets exist in the autophagy pathway that could be harnessed for developing new cancer therapeutics. 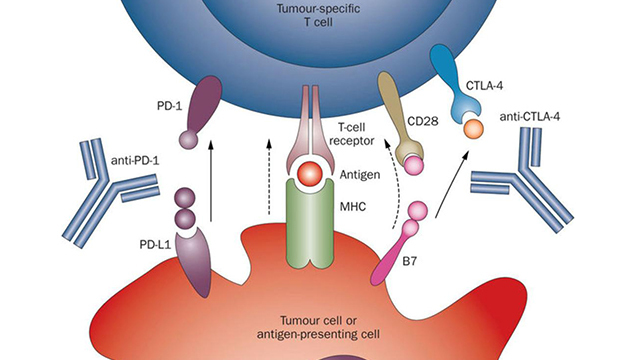 In this review, we discuss the reported autophagy modulators (inhibitors and inducers), their molecular mode of action and their applications in cancer therapy. J Cancer Metastasis Treat 2019;5:32. Circulating biomarkers - nucleic acids, proteins, and metabolites - have been used in several adult oncologic processes to affect early detection, measure response to treatment, and offer prognostic information. The identification and validation of biomarkers for pediatric brain tumors, however, has been meager by comparison. Early detection and serial screening of pediatric brain tumors has the potential to improve outcomes by allowing for rapid therapeutic interventions and more targeted therapies. This is particular resonant for pediatric brain tumors where treatment success is heavily dependent on early surgical intervention. This highlights the need for biomarker development in pediatric neuro-oncology. The authors reviewed current circulating biomarker targets in various biofluid reservoirs and discuss the current barriers to biomarker development in pediatric neuro-oncology patients. J Cancer Metastasis Treat 2019;5:33. J Cancer Metastasis Treat 2019;5:31. Aim: This study focuses on the stomach as an unusual but not rare site of metastasis of breast cancer. Methods: We performed a literature search on gastric metastasis from breast cancer searching for reviews from 2000 to 2018 and case reports from 2013 to 2018. We found 11 reviews and 36 case reports and we compared their findings about important aspects of gastric metastasis, such as disease free survival, overall survival, symptoms, endoscopic findings, therapy, histology, and immunohistochemistry. 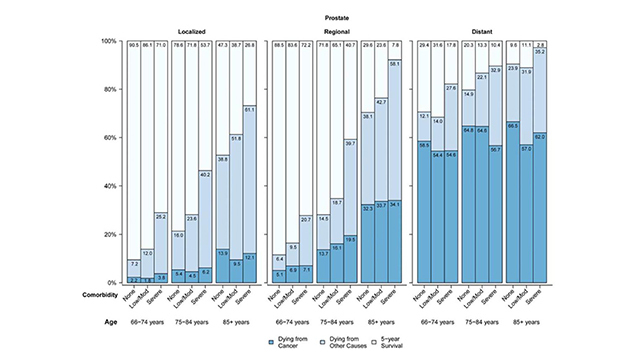 Results: The incidence of stomach as site of metastasis of breast cancer ranges from 5% to 18%. 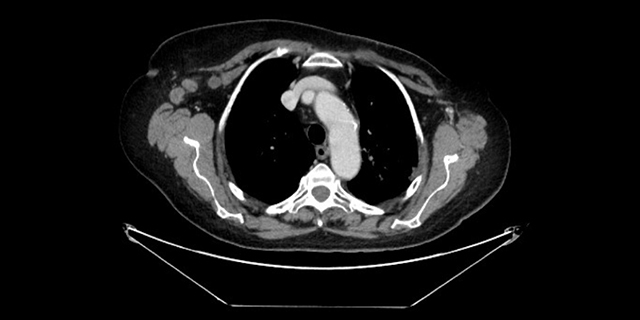 Reviews and case reports reached similar conclusions about several of the aforementioned aspects: invasive lobular breast cancer (ILC) is mainly responsible for gastric metastases; disease free survival can vary greatly ranging from 0.5 months to 30 years; gastric metastases usually present with non-specific symptoms, even though five patients in case reports were asymptomatic; linitis plastica is the most common endoscopic finding; immunohistochemistry is essential for differentiating primary gastric cancer from metastasis; the preferred treatment is systemic therapy, but surgery is still an option in case of emergency; median overall survival of patients with gastric metastasis from breast cancer is 24 months. 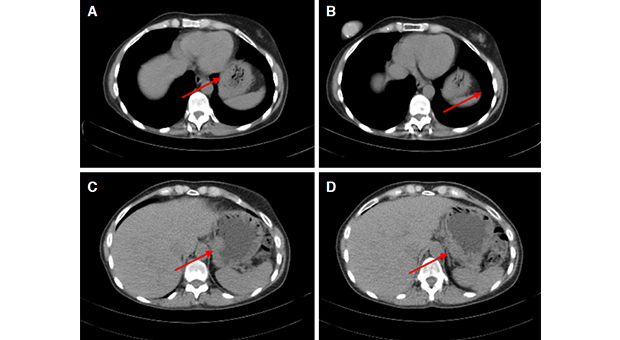 Conclusion: Breast metastasis to the stomach should be considered in any patient suspecting gastric neoplasm previously treated for breast carcinoma, especially if the treated carcinoma was ILC. J Cancer Metastasis Treat 2019;5:30. 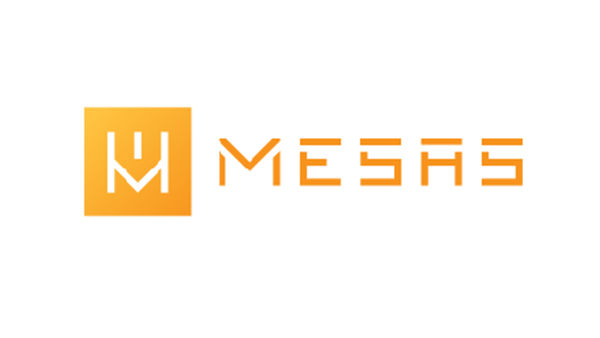 J Cancer Metastasis Treat 2019;5:29. J Cancer Metastasis Treat 2019;5:28. The recent advances in functional genomics have discovered that a large number of long non-coding RNAs (lncRNAs) are pervasively transcribed from the human genome. 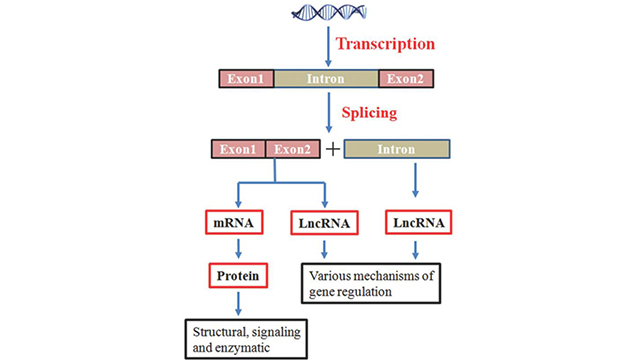 Increasing evidence further indicates that lncRNAs are important for gene expression during cell differentiation and development through various mechanisms such as nuclear organization, post-transcription regulation, alternative splicing, and epigenetic regulation. Thus, aberrant expression of lncRNAs can cause abnormality in those cellular functions and lead to various pathological conditions. One of such fatal consequences is cancer metastasis which is responsible for more than 90% of cancer-related deaths. A good understanding of how lncRNAs regulate different genetic and epigenetic changes during different stages of cancer metastasis is important not only for general cancer biology but also for identiﬁ cation of novel biomarkers and therapeutic targets for treatment of metastatic cancer. A signiﬁcant progress has been made regarding the role of lncRNAs in cancer for past several years. In this study, we ﬁrst discuss general functions of lncRNAs and then highlight recent ﬁ ndings of how lncRNAs impact cancer metastasis, and ﬁnally we provide our perspectives on clinical implications of lncRNAs. J Cancer Metastasis Treat 2016;2:1-10. 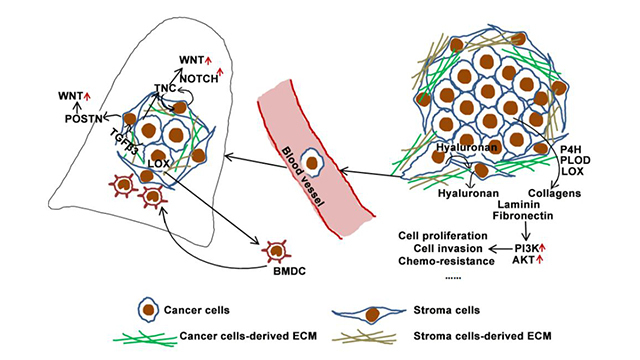 Extracellular matrix (ECM) is an essential component of the tumor microenvironment. Cancer development and progression are associated with increased ECM deposition and crosslink. The chemical and physical signals elicited from ECM are necessary for cancer cell proliferation and invasion. It is well recognized that stromal cells are a major source of ECM proteins. However, recent studies showed that cancer cells are also an active and important component in ECM remodeling. Cancer cells deposit a significant amount of collagen, fibronectin, and tenascin C (TNC). Recent studies demonstrate that these cancer cell-derived ECM proteins enhance cancer cell survival and promote cancer cell colonization at distant sites. 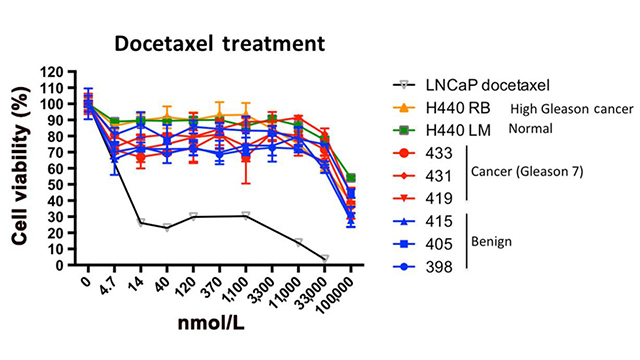 ECM-related enzymes and chaperone proteins, such as prolyl-4-hydroxylase, lysyl-hydroxylase, lysyl oxidase, and heat shock protein 47, are also highly expressed in cancer cells. Inhibition of these enzymes significantly reduces cancer growth, invasion, and metastasis. These factors suggest that the cancer cell-derived ECM is crucial for cancer progression and metastasis. Therefore, targeting these ECM proteins and ECM-related enzymes is a potential strategy for cancer treatment. J Cancer Metastasis Treat 2016;2:357-64. The PI3K/AKT/mTOR (PAM) pathway is involved in a variety of cellular functions and often contributes to oncogenesis and cancer progression. It has been recognized that this pathway is frequently activated in the most common central nervous system cancers of adults and children, malignant gliomas and medulloblastomas (MB). In these tumors, the PAM network controls key functions necessary for cell invasion and metastasis, such as cell motility. 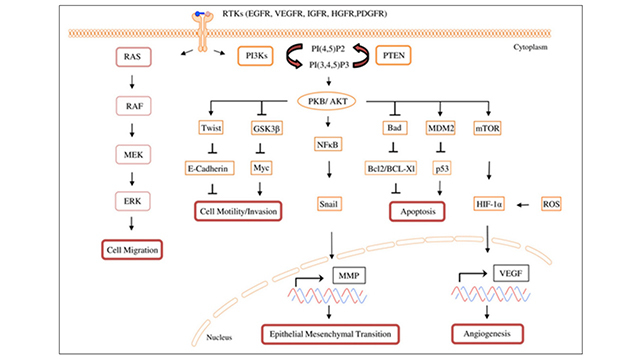 This review summarizes the current knowledge about the role of PAM signaling in cell invasion and metastasis in gliomas and MB. Current approaches to inhibit cell invasion and metastasis by targeting the PAM pathway will also be discussed. J Cancer Metastasis Treat 2016;2:80-9. Circulating tumor cells (CTCs) have become a blistering topic of discussion for oncologists because of their tremendous potential in the diagnosis and treatment of cancer. Over the past few years, they have been doled with quite an amount of research in this area understanding that CTCs are shed from tumors and circulate in the bloodstream. This process can also occur at an early stage of cancer. The major limitation in isolation of CTCs is their availability in limited numbers. Hence, many techniques have been developed and are under continuous improvement to enhance their efficacy of CTC isolation and enumeration. They have shown their potentiality to not just indicate the presence of a tumor but also to provide us with its core information. They have also proven to be useful in detecting minor subgroups of cells present in the primary tissue which might eventually be the cause of treatment resistance or relapse of the disease. Hence, detecting and characterizing CTCs can definitely become an inevitable step in treating solid tumor malignancies. 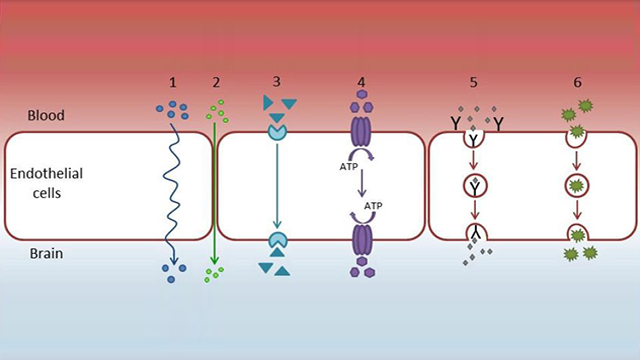 In this review, we have tried to comprehend the basics of CTCs including isolation, detection, characterization, and molecular mechanism of their circulation in the blood stream. We have mostly focused on the significance of CTCs in diagnosis and therapies of four most common types of cancers, namely, breast, prostate, lung, and colorectal. 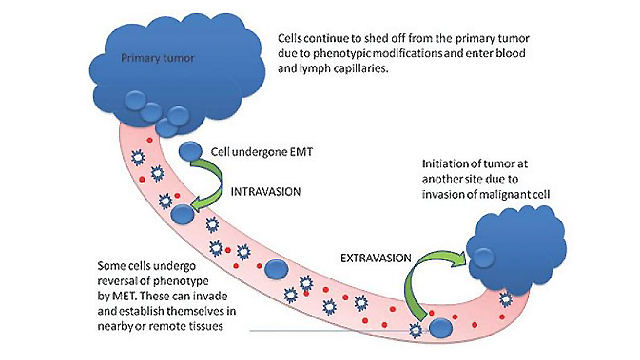 This review provides the coverage of most of the advancements with regards to different tumor malignancies and their probable use in predicting outcomes of the disease to realize the concept of personalized medicine. J Cancer Metastasis Treat 2015;1:44-56. DNA damage is a vital challenge to cell homeostasis. Cellular responses to DNA damage (DDR) play essential roles in maintaining genomic stability and survival, whose failure could lead to detrimental consequences such as cancer development and aging. Nuclear factor-kappa B (NF-κB) is a family of transcription factors that plays critical roles in cellular stress response. Along with p53, NF-κB modulates transactivation of a large number of genes which participate in various cellular processes involved in DDR. 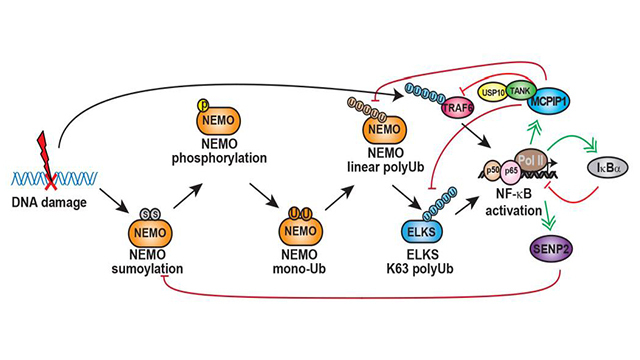 Here the authors summarize the recent progress in understanding DNA damage response and NF-kB signaling pathways. This study particularly focuses on DNA damage-induced NF-κB signaling cascade and its physiological and pathological significance in B cell development and cancer therapeutic resistance. 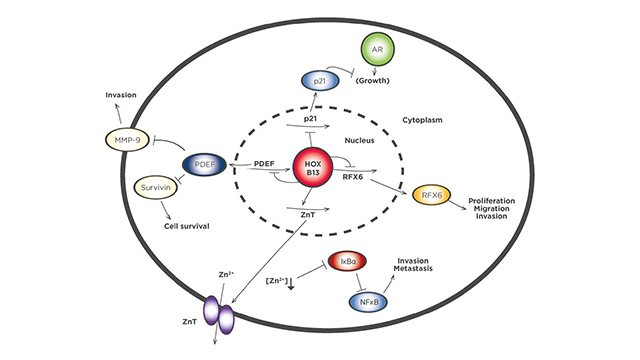 The authors also discuss promising strategies for selectively targeting this genotoxic NF-κB signaling aiming to antagonize acquired resistance and resensitize refractory cancer cells to cytotoxic treatments. J Cancer Metastasis Treat 2017;3:45-59. Nanoparticle-mediated targeted delivery of drugs might significantly reduce the dosage and optimize their release properties, increase specificity and bioavailability, improve shelf life, and reduce toxicity. 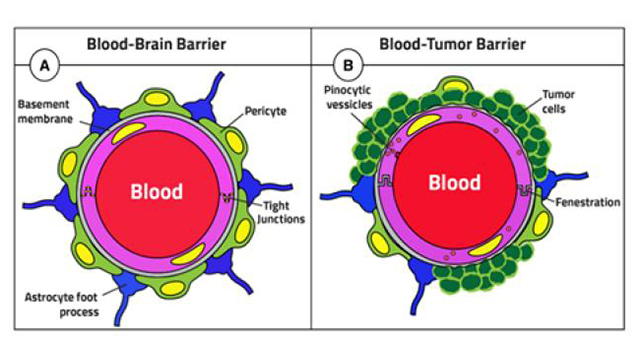 Some nanodrugs are able to overcome the blood-brain barrier that is an obstacle to treatment of brain tumors. Vessels in tumors have abnormal architecture and are highly permeable; moreover, tumors also have poor lymphatic drainage, allowing for accumulation of macromolecules greater than approximately 40 kDa within the tumor microenvironment. Nanoparticles exploit this feature, known as the enhanced permeability and retention effect, to target solid tumors. Active targeting, i.e. 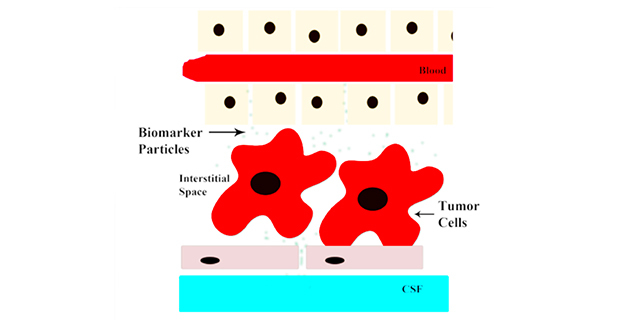 surface modification of nanoparticles, is a way to decrease uptake in normal tissue and increase accumulation in a tumor, and it usually involves targeting surface membrane proteins that are upregulated in cancer cells. The targeting molecules are typically antibodies or their fragments; aptamers; oligopeptides or small molecules. There are currently several FDA-approved nanomedicines, but none approved for brain tumor therapy. 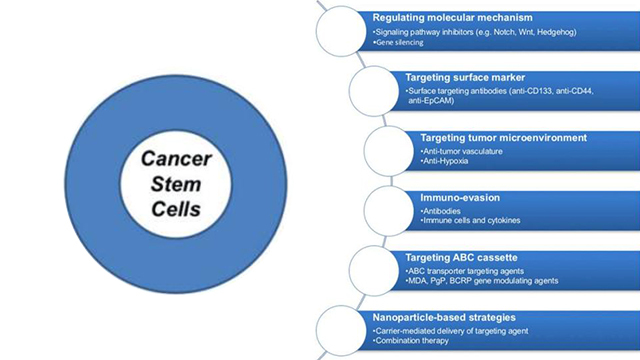 This review, based both on the study of literature and on the authors own experimental work describes a comprehensive overview of preclinical and clinical research of nanodrugs in therapy of brain tumors. J Cancer Metastasis Treat 2016;2:407-16. Open Access Topic: How does the prostate cancer microenvironment affect the metastatic process and/or treatment outcome? J Cancer Metastasis Treat 2017;3:262-70. If the treatment landscape for prostate cancer is to be transformed, clinicians and scientists must work together ever more closely. Prostate cancer defeats physicians when patients are not accurately stratified according to patients’ risk of dying of disease, when the effects of tumor heterogeneity are insufficiently understood, and when attempts at therapy by clinicians spur further disease evolution and the emergence of new resistance mechanisms. At the same time, clinicians’ over-treat men who in reality do not need it, and some of those men needlessly suffer long term side effects as a result. This commentary is aimed at stimulating debate about how we as clinicians and scientists can assist one another and improve our knowledge to the benefit of patients dying from metastatic disease. J Cancer Metastasis Treat 2017;3:271-7. 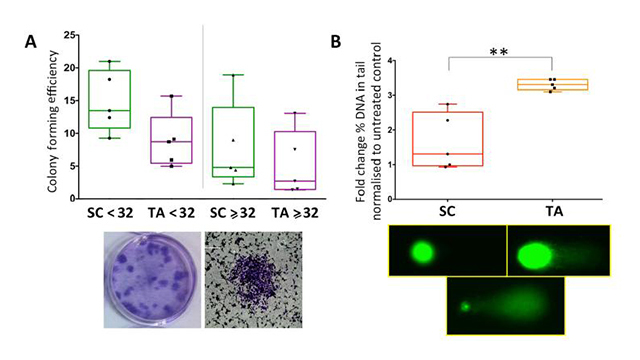 It is now well established that the tumor microenvironment plays an essential role in the survival, growth, invasion, and spread of cancer through the regulation of angiogenesis and localized immune responses. This review examines the role of the HOX genes, which encode a family of homeodomain-containing transcription factors, in the interaction between prostate tumors and their microenvironment. Previous studies have established that HOX genes have an important function in prostate cancer cell survival in vitro and in vivo, but there is also evidence that HOX proteins regulate the expression of genes in the cancer cell that influence the tumor microenvironment, and that cells in the microenvironment likewise express HOX genes that confer a tumor-supportive function. Here we provide an overview of these studies that, taken together, indicate that the HOX genes help mediate cross talk between prostate tumors and their microenvironment. J Cancer Metastasis Treat 2017;3:278-87. Researchers are currently trying to understand why some men with prostate cancer go on to develop aggressive disease whilst others maintain slow growing tumors. 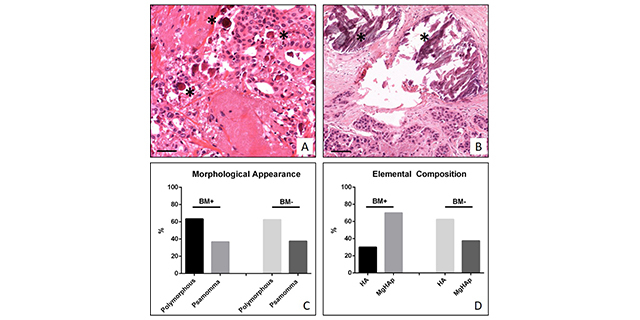 Although endogenous genetic anomalies within the tumor cell are important, the prevailing view is that the tissue microenvironment as a whole is the determinant factor. Many studies have focussed on the role of soluble factors in modulating the nature of the tumor microenvironment. There is however a growing interest in the role of extracellular vesicles, including exosomes, as regulators of disease progression. A variety of resident cells, as well as infiltrating cells, all contribute to a heterogeneous population of exosomes within the tumor microenvironment. Studies focussing on the role of exosomes in prostate cancer are however relatively rare. In this review, evidence from various cancers, including prostate, is used to present numerous potential roles of exosomes in prostate cancer. 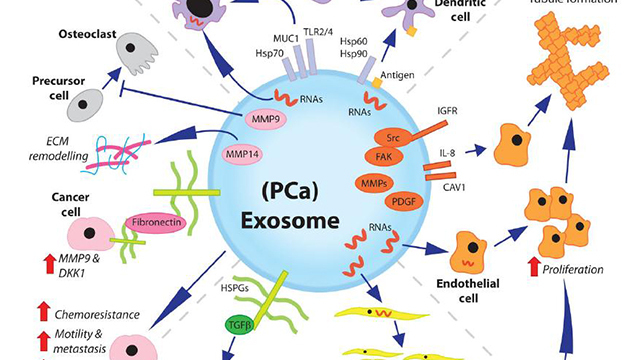 Whilst further validation of some functions may remain necessary it is clear that exosomes play a major role in intercellular communication between various cell types within the tumor microenvironment and are necessary for driving disease progression. J Cancer Metastasis Treat 2017;3:288-301. Aim: To develop new therapies for prostate cancer, disease heterogeneity must be addressed. This includes patient variation, multi-focal disease, cellular heterogeneity, genomic changes and epigenetic modification. This requires more representative models to be used in more innovative ways. Methods: This study used a panel of cell lines and primary prostate epithelial cell cultures derived from patient tissue. Several assays were used; alamar blue, colony forming assays, γH2AX and Ki67 immunofluorescence and comet assays. Ptychographic quantitative phase imaging (QPI), a label-free imaging technique, combined with Cell Analysis Toolbox software, was implemented to carry out real-time analysis of cells and to retrieve morphological, kinetic and population data. Results: A combination of radiation and Vorinostat may be more effective than radiation alone. Primary prostate cancer stem-like cells are more resistant to etoposide than more differentiated cells. Analysis of QPI images showed that cell lines and primary cells differ in their size, motility and proliferation rate. A QPI signature was developed in order to identify two subpopulations of cells within a heterogeneous primary culture. Conclusion: Use of primary prostate epithelial cultures allows assessment of therapies whilst taking into account cellular heterogeneity. Analysis of rare cell populations and embracing novel techniques may ultimately lead to identifying and overcoming treatment resistance. J Cancer Metastasis Treat 2017;3:302-14. J Cancer Metastasis Treat 2017;3:315-27. Journal of Cancer Metastasis and Treatment is published by OAE Publishing Inc.